As we hit middle age, our bodies start to give out on us. Recovering from all those activities we used to enjoy doesn’t come quite as easy. 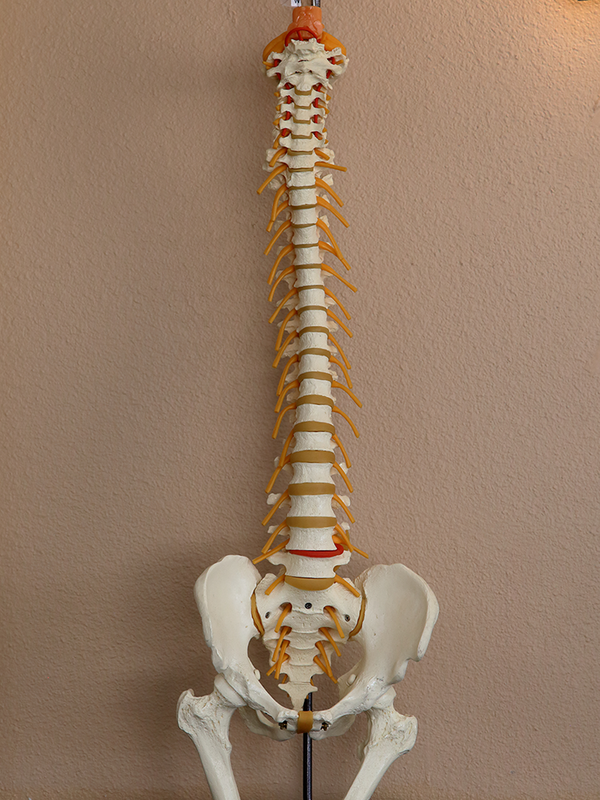 We can’t quite figure out what is out of wack, but know a chiropractor could help. Wouldn’t it be nice to find relief sooner than later so you could get back to the things you really love? 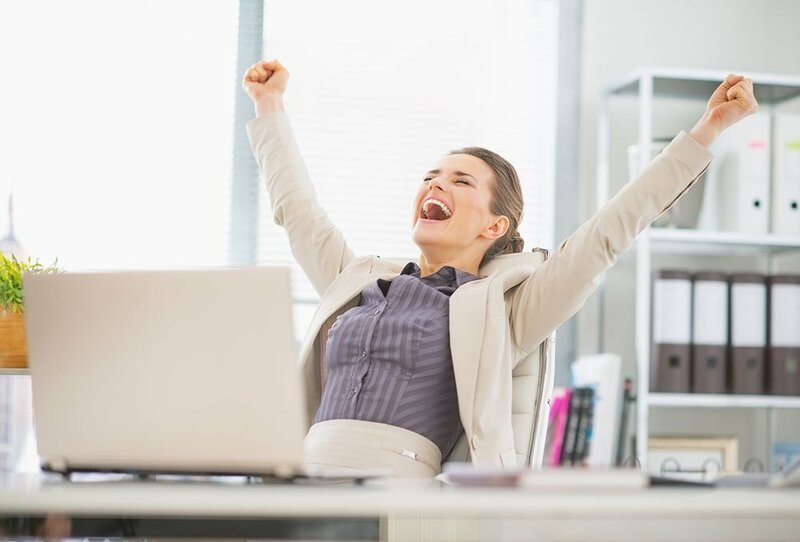 A Chiropractic adjustment that leaves you feeling better than when you walked in the door? Longmont, Colorado based Shimer Chiropractic believes in getting to the core of health issues, and not just solving the problems you see on the surface. Dr. Wendy Shimer has the unique skill to visually analyze your body, see what is happening that is causing you issues, and get to the root of the problem, quickly and efficiently. Her goal is to make you feel better faster and long term. Learn more about Dr. Shimer’s unique approach here. 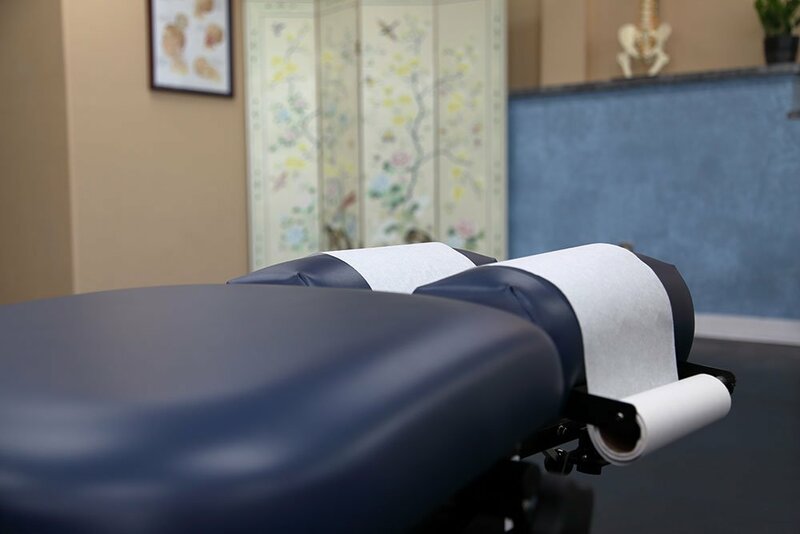 Once your body receives an adjustment and your spine is in alignment, it’s easy to believe “hey that problem is fixed, time to get back to life.” Typically that is an end goal, which Dr. Shimer keeps in mind when working with chiropractic patients. However, if your body has been misaligned for an extended period of time, it will take some time for the adjustment to “stick”. Think of it as getting back into your workout routine. You can’t go from no exercise to running a marathon in one workout. It’s impossible, and yet sometimes we think our bodies can repair themselves instantly. It takes time to realign the body and achieve optimum health depending on the extent of an injury or misalignment. 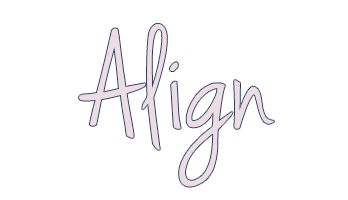 Learn more about Dr. Shimer’s long term alignment philosophy and methodology here. 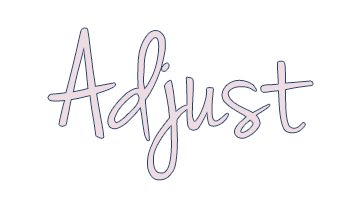 Once your body adjusts to consistent alignment, you will not only have less pain, but you will also find yourself with more energy, mental clarity and overall improved health. Dr. Wendy Shimer has seen her patients go from weary, overwhelmed and tired of looking for health answers to truly shine in their health and all other aspects of their life. 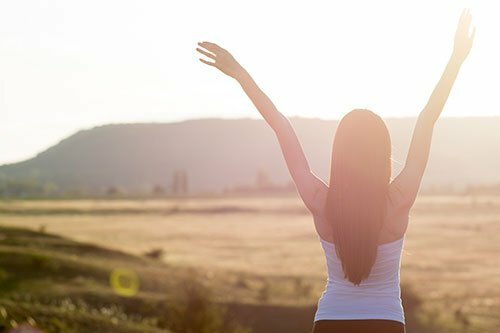 When you are feeling well, it is easier to take better care of your body, reach your life goals and enjoy everyday living, Come to Longmont and experience Shimer Chiropractic’s Adjust, Align and Shine program or learn more about how the program can work for you here. 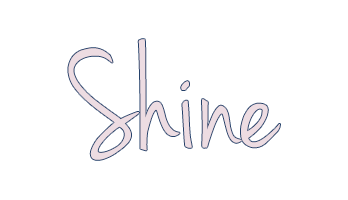 Be Pain Free, Healthy and Shine! At Shimer Chiropractic, our mission is “Helping your back to a better life!” We look at our patients’ structural spine health as well as the other extremities. Our goal is to create bodies that are balanced, healthier and better equipped to handle the everyday world stresses. We believe that you are a person and not just a number, and we care about your long term health. Longmont’s Shimer Chiropractic offers exceptional chiropractic care that will change you and your life for the better!